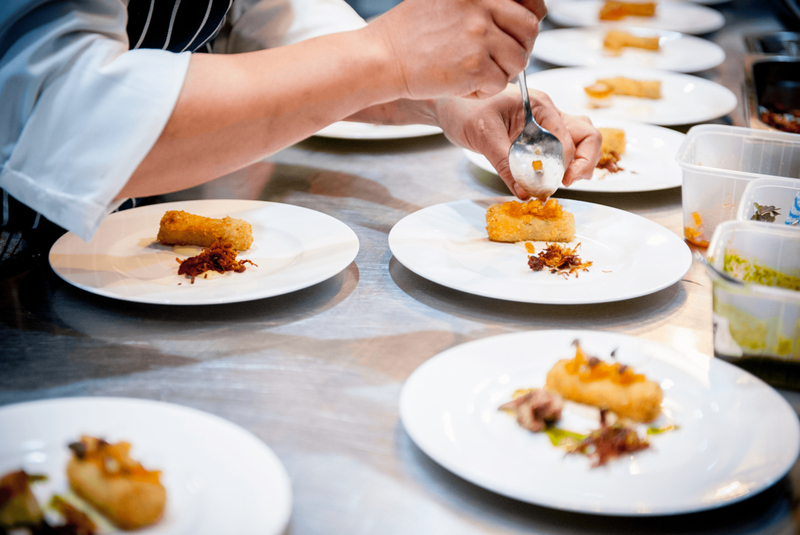 The competition to attract customers to dine in your Restaurant or Hotel is fierce, especially with so many choices available. That’s why serving something special is vital. 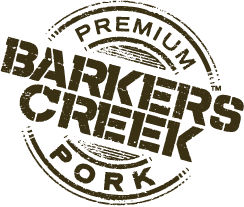 Barkers Creek Premium Pork is exclusively available to Food Service customers and provides a superior eating experience that will have your customers raving about your menu. Barkers Creek Premium Pork is selected from the best fresh Australian pork, grown by us, and processed by us. We manage the entire production process from superior genetics, to growing pigs, processing the pork and distributing it directly to your business. Our Barkers Creek fresh cut range is moisture infused to guarantee a tender and tasty eating experience every time. All Barkers Creek Pork is available chilled or blast frozen to lock in the freshness and ensure the perfect eating experience. 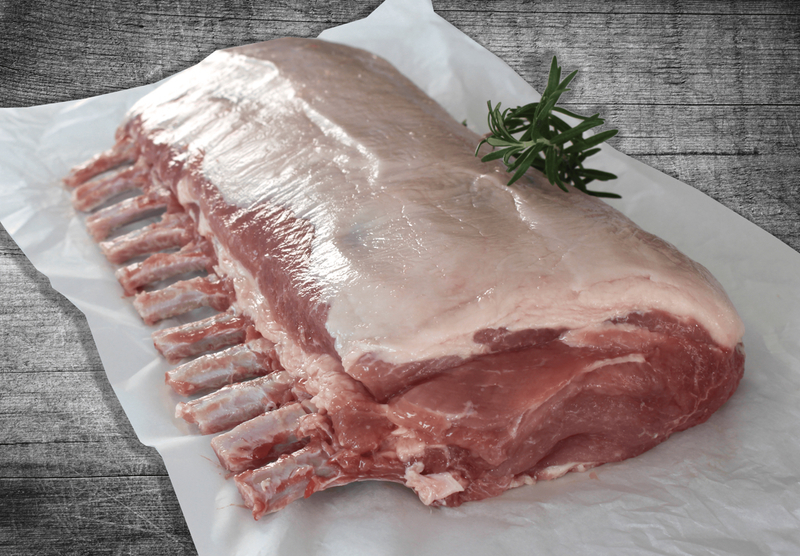 Our fresh Australian pork is portion controlled to assist your inventory regulation while satisfying customer demand. Barkers Creek Premium Pork can be purchased fresh or frozen, allowing maximum flexibility with stock holding and planning. All our Australian pork can be traced back to the production run and even the farm where it was grown due to our investment in the science of Physi–Trace. The entire process from paddock to plate is under common management, giving you complete confidence in the product with full traceability. We can guarantee the origin of our premium quality Australian pork for your menu. 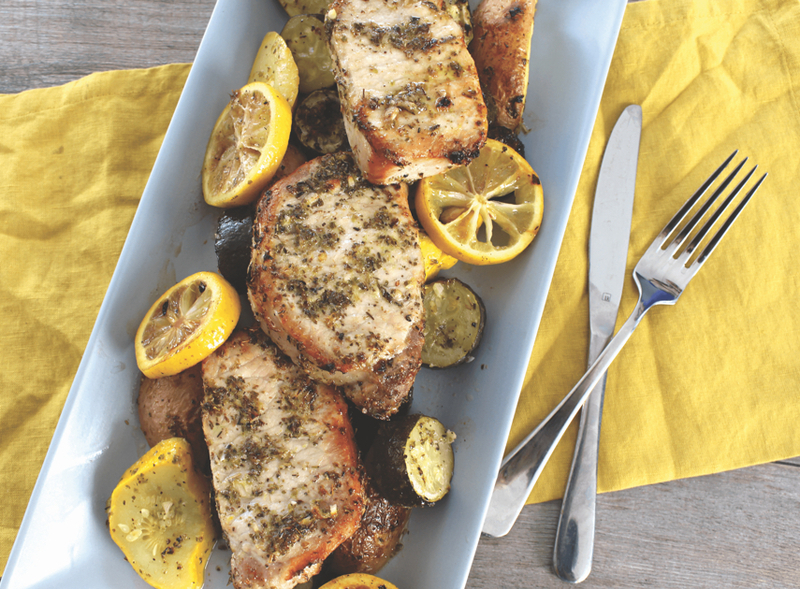 Make your menu unforgettable with Barkers Creek Premium Pork.